No area of Alaska has inspired a catchier marketing slogan than the Matanuska-Susitna Borough. Turn commercial radio on here for, say, an hour and "Yahoo! Mat-Su!" is sure to end up running through your head for days. That's OK, the area deserves attention. Sandwiched between Anchorage and Denali National Park, the two valleys (Matanuska Valley and Susitna Valley) that make up what locals call "the Valley" tumble across 23,000 often-gorgeous square miles. Travel is easy throughout most of the Valley: Just hop in a rental car. Summer RV traffic might slow your roll a bit, but that's OK, there's plenty to look at, explore and taste along the way. You'll hear and see much about "the Colony" when wandering in Palmer. The nickname has stuck around since 1935, when 203 families arrived from the Midwest to try their hands (and backs and patience) farming the area's rich soil. There are still several now-grown-up Colony kids around ready to tell you about the good, the bad and the truly harsh parts of Colony life. Head straight to the wee but interesting Colony House Museum (316 E. Elmwood Ave.), located in, as the name makes clear, one of the original Colony houses. Many of the docents grew up in the Colony and can fill you in on what it took to make it through those first winters. Try to time visits to coincide with the weekly Friday Fling. Part craft fair, part food festival, the outdoor market fills the pavilion across from the visitor center. After, wander through Palmer's antique shops and the excellent indie bookstore, Fireside Books (720 S. Alaska St.), before sitting down at Turkey Red (550 S. Alaska St.) for farm fresh salads, baked goods or the beef stew of the day. 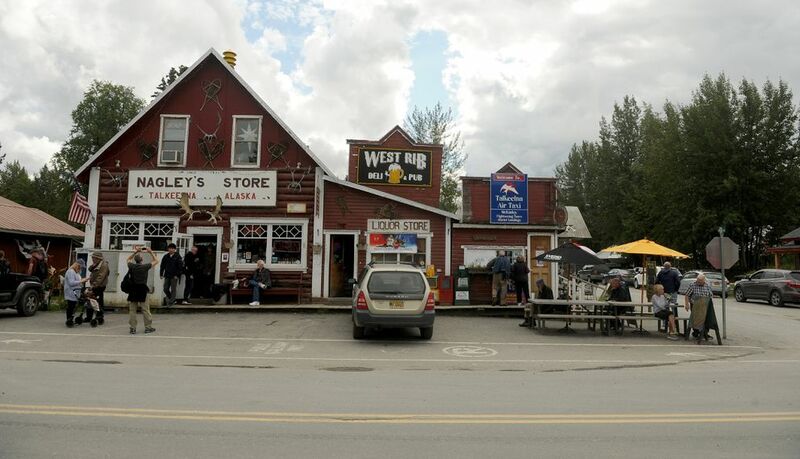 The big cousin to artsier Palmer, Wasilla leans more toward big box stores and is an easy place to do any last-minute food or gear shopping for trips to Denali or beyond. (No need to scratch your head wondering how you've heard of Wasilla: It's home to politician Sarah Palin.) 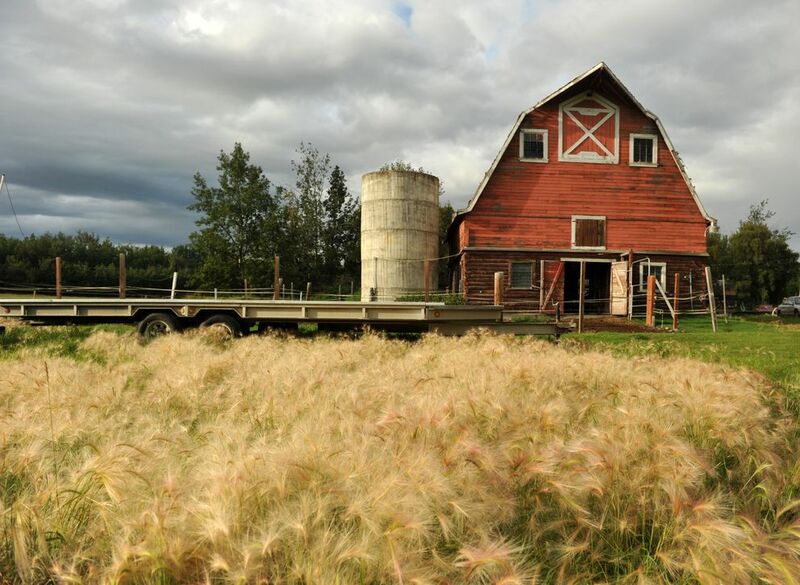 But once the errands are finished, there are several spots around Wasilla worth exploring. 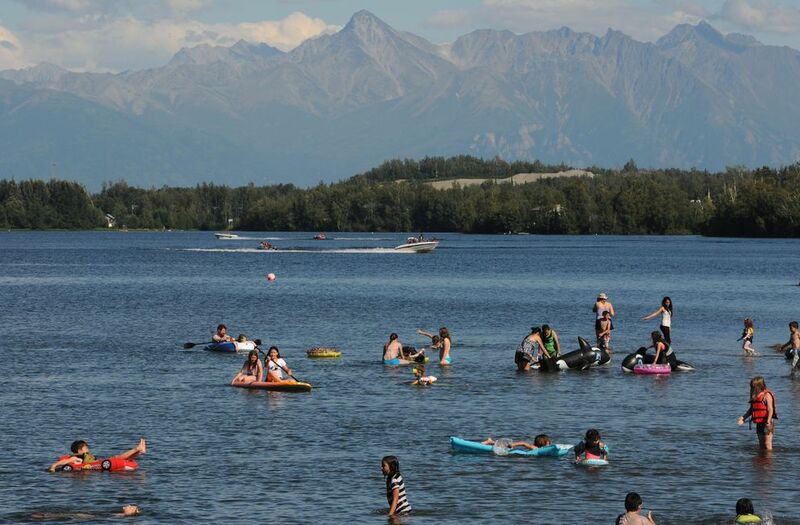 Hang out (or even claim a camping spot) at Lake Lucile Park or stretch your legs on an easy walk around Wasilla's trails. Iditarod fever remains strong year-round at the Iditarod Trail Sled Dog Museum (2100 S. Knik-Goose Bay Road). Yes, there's a dog team that you can hang out with at the museum. A gift shop too, of course. Science- and car-loving kids (and the adults who love them) are sure to enjoy the exhibits at the Museum of Alaska Transportation and Industry (3800 W. Museum Drive). Mention Talkeetna to pretty much any Alaskan and you're sure to hear something like this, "I love Talkeetna! I once (insert crazy story here)." Yes, Talkeetna can be that kind of a town. But it's also the gateway to Denali, the town where those bold enough to try and climb that beautiful beast of a mountain start their trip, as well as a good hangout for day hikers, history buffs and beer lovers. Yeah, there's a lot going on in Talkeetna. You might have to wait to be seated at The Roadhouse (13550 E. Main St.), but their breakfast (and fun conversations with other travelers at your table) make it worth spending the time. 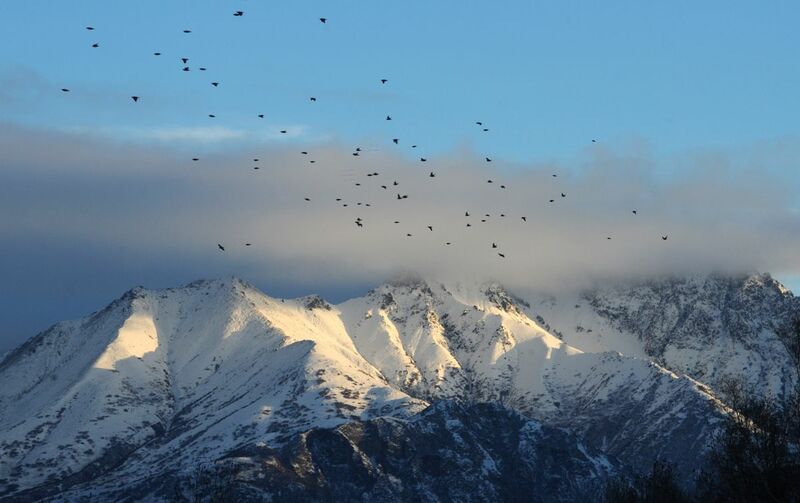 Pop into the Talkeetna Historical Society for a talk on mountaineering and a look-see at the massive 3-D model of the Alaska Range. For a gentle but rewarding hike before lunch, wander around Talkeetna Lakes Park. After? Comfort food choices abound: from great big burgers at the Denali Brewing Company and Brewpub (13605 E. Main St.) — which pair well with a flight of beer — to the namesake dish from Talkeetna Spinach Bread (housed in an Airstream trailer on Main Street). There's also a small but good selection of shops to wander for trinkets, art and other souvenirs you won't think you can live without. On the way back out of town, stop into the Flying Squirrel Bakery (26205 Talkeetna Spur Road) for coffee (and, perhaps, another dessert) and Alaska Wild Harvest (38138 S. Talkeetna Spur Road) to find out how to harvest birch syrup and to buy some of the goodies made from it.